Bucket Bags are Back in 2018! 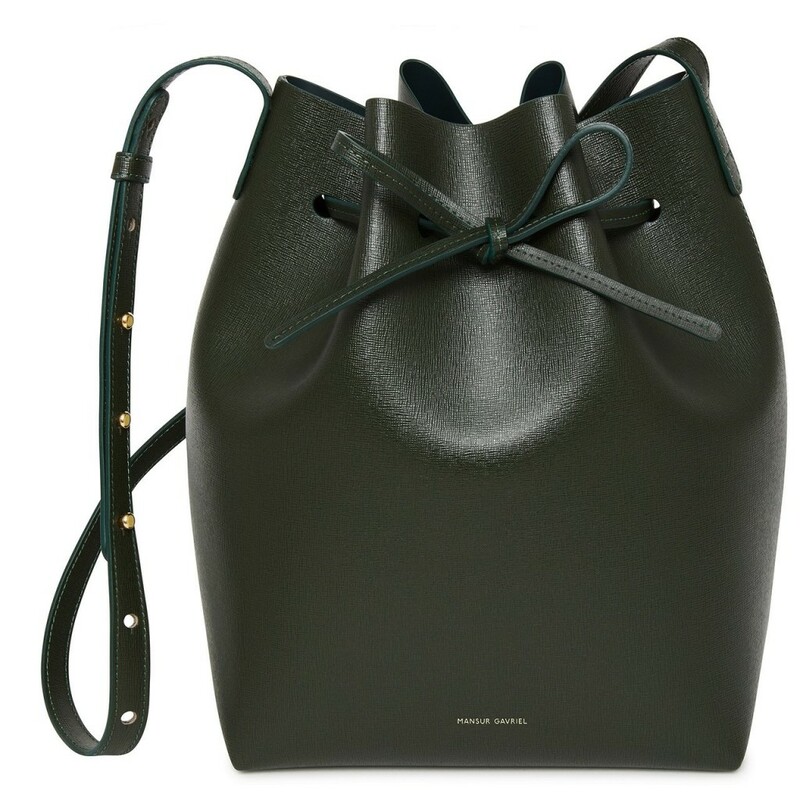 Bucket bags are one of the hottest trends of the season! 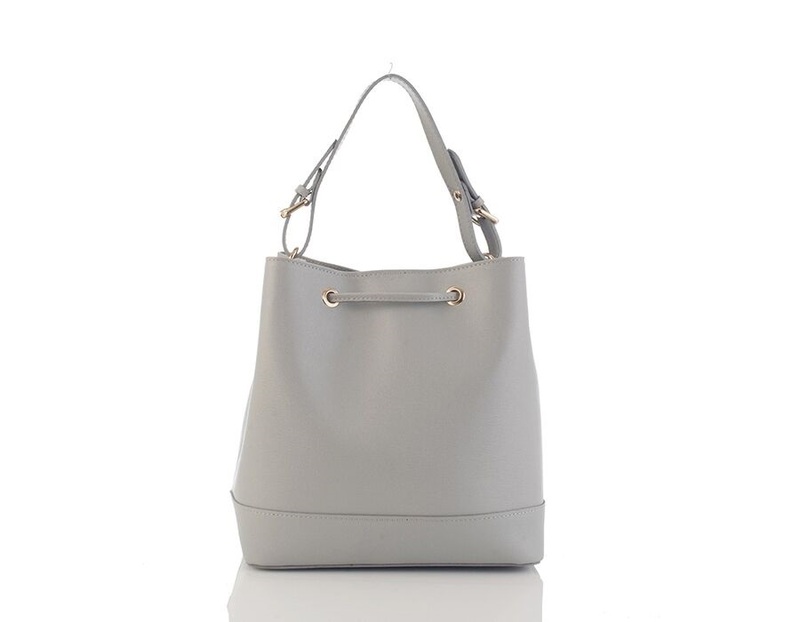 Are you looking for a spacious handbag recommendation? If your answer to these questions is a yes, then it’s the right time to take out your bucket bags because THEY ARE BACK! 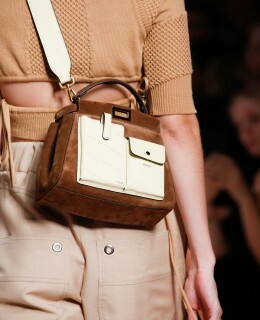 My obsession with retro-looking accessories is great and the bucket bags remind me of 90’s era. Are you also a like-minded person? If so, then here is good news for you! All thanks to the top brands, hobo lovers, and fashion enthusiasts; bucket bags have a major comeback in 2018. But, this time they are even more trendy. Basically, a bucket bag is a must-have item in the closet of all the fashionable women out there. If you are dubious or still not convinced, then here are a few reasons to consider. The great thing about fashion is that it comes with new innovations in old trends, so you don’t have a feeling of using something outdated, and same is the case with bucket bags! Fortunately, you can find a lot of variations in these in terms of colors, material and overall style. From plain to printed, and Italian leather bucket bag to the denim version; you can choose one that suits your style the most. 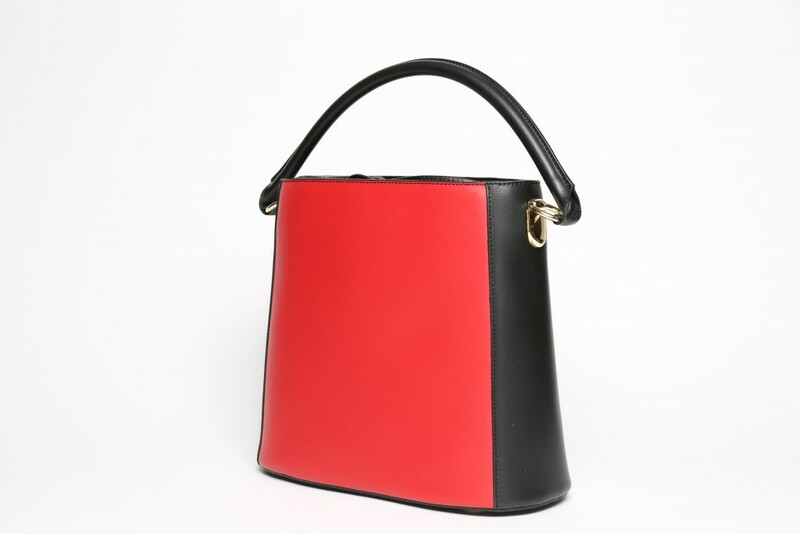 However, classic black, red and black Italian leather bucket bag is the bestsellers so far. You know the best thing about bucket bags? They are spacious! The biggest benefit of this bag is its functionality, which enables you to stuff everything, you would want or need, in a single bag. With this convenience, it looks as classy as any other compact purse. Moreover, its little drawstring makes it easy for the users to reach in and out of the bag, whenever they want, without risking the safety of their valuable belongings. 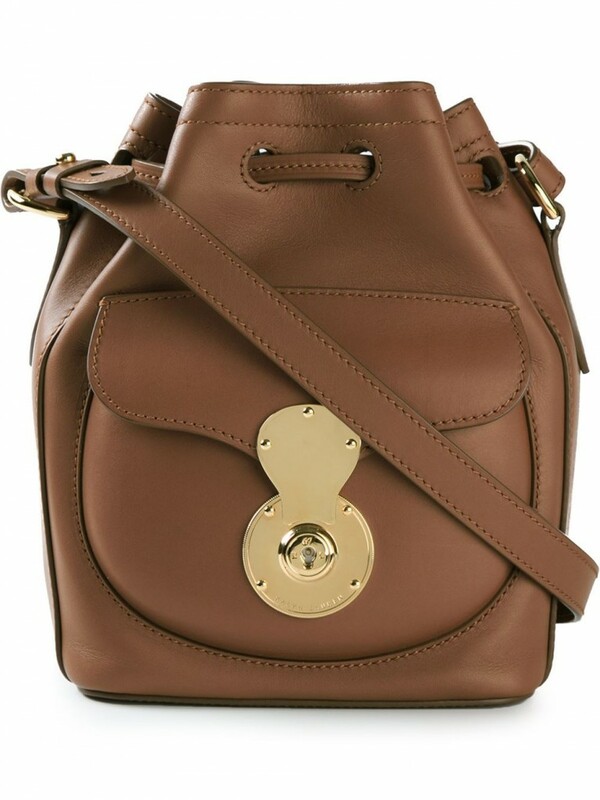 Bucket bags can look good with anything, from casual to office wear. 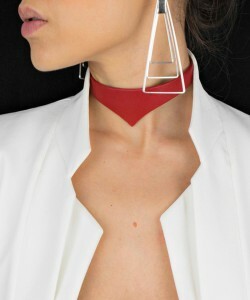 You can either pair them with a plain dress or a decent blouse and skirt, as per your preference; this retro accessory will look equally good with any outfit. However, it is suggested to opt for an Italian leather bucket bag in black or brown color for office use because it will add a chic element to your look without giving a fancy or casual touch. If the above-mentioned facts were not enough to convince you of buying a bucket bag, then here is another reason to try it out! Regardless of the size, bucket bags are trending! 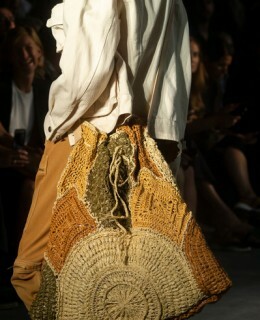 You will see a lot of models flaunting their baggy bags stylishly, so it is your turn now. A lot of famous brands have introduced their version of bucket bags; therefore, you have a lot of options to choose from. In fact, if you are not a fan of big bags, there are small and compact versions too. How awesome is that? 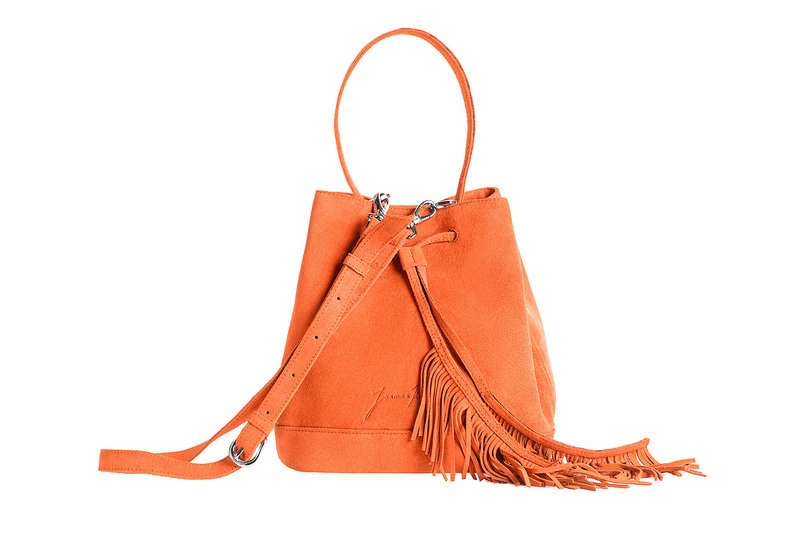 Aren’t you excited to get your hands on this oh-so-amazing and trendy handbag already? What are you waiting for then? Happy shopping! We all love everything about Italian fashion. 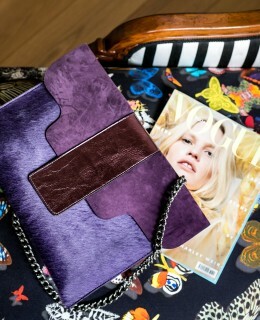 One of the great things about Giland’s blog is to help you get the inside scope of the well and little- known Italian and European designers, what was seen at European fashion weeks, and even the Italian blogger's personal preference about fashion handbags and more.